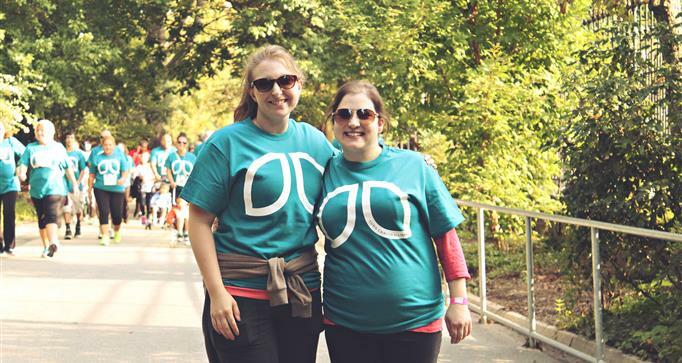 You loved it so much we're doing it again! 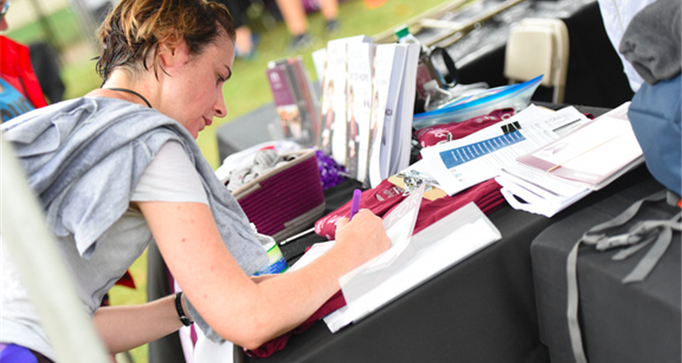 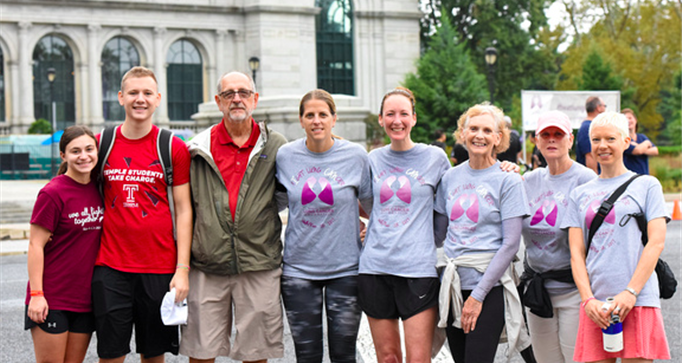 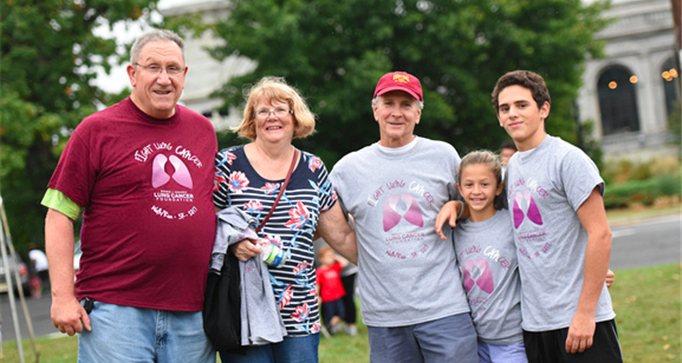 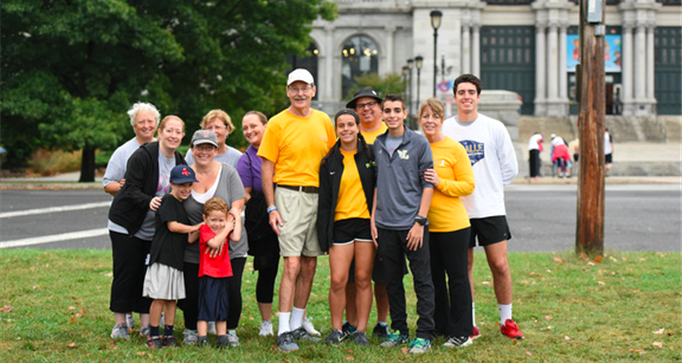 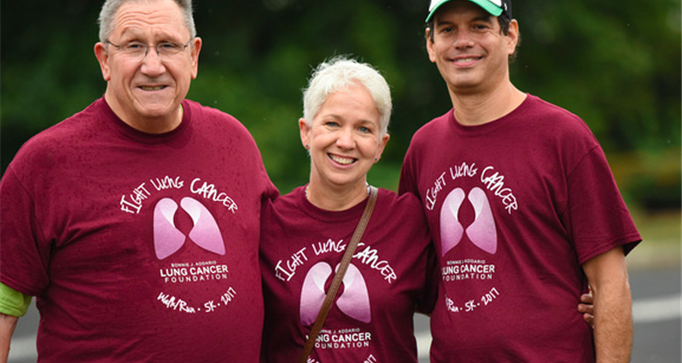 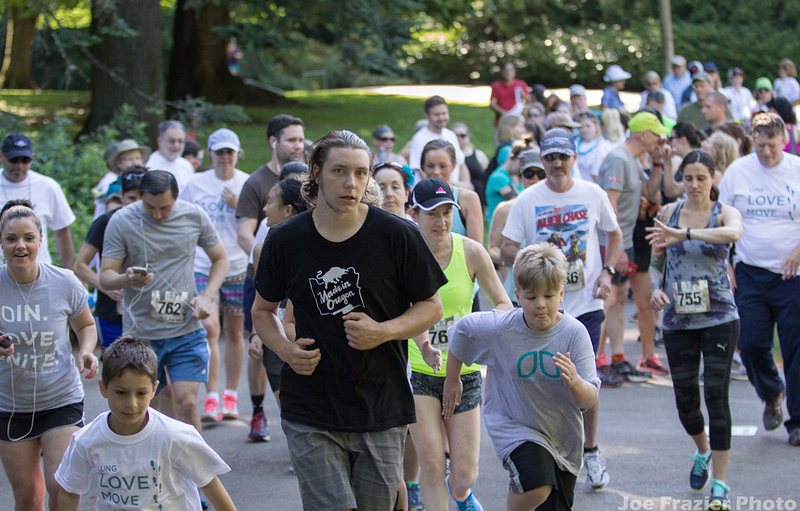 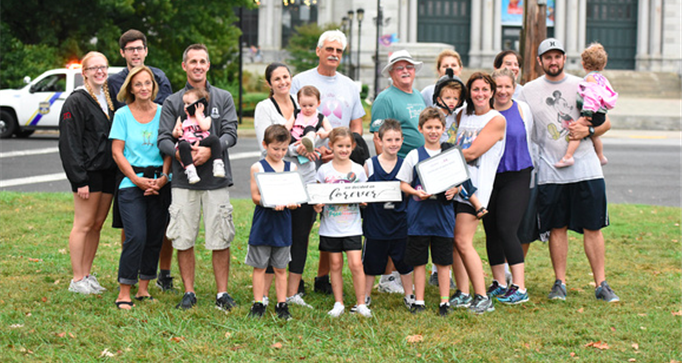 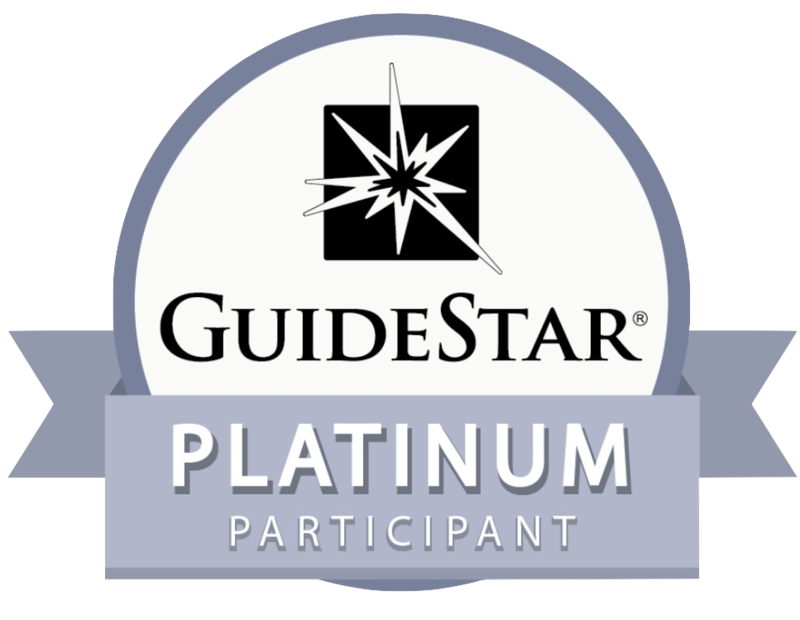 Two of the leading lung cancer organizations are joining forces to create one of the largest run/walk events for lung cancer on the East Coast! 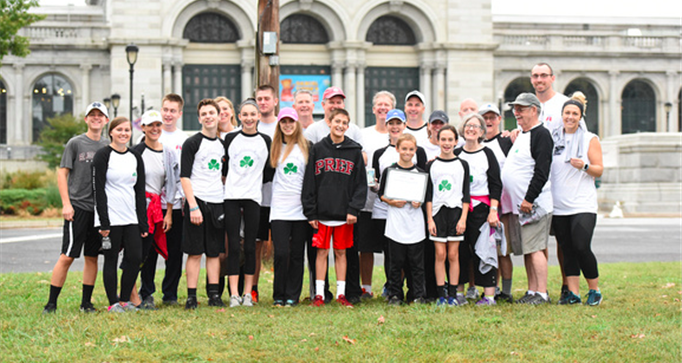 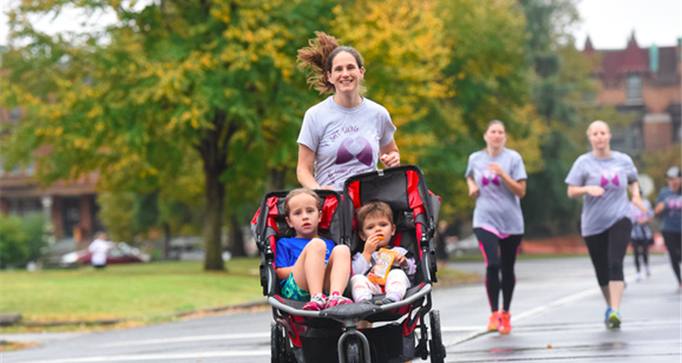 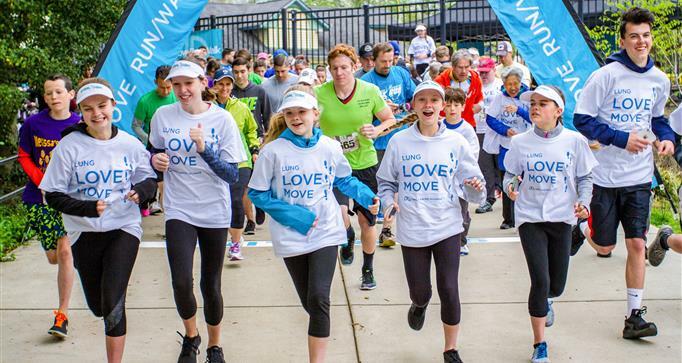 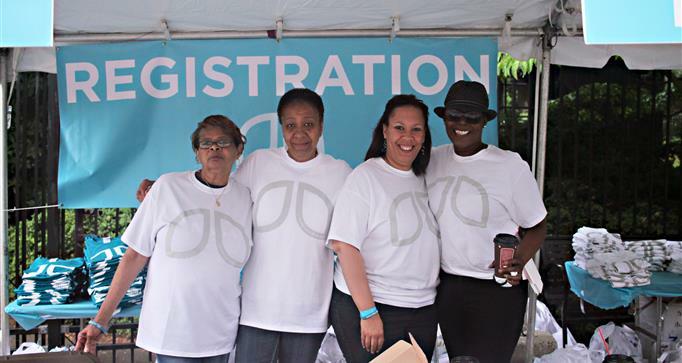 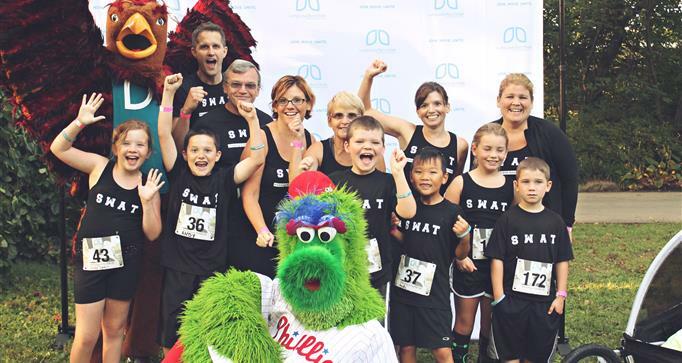 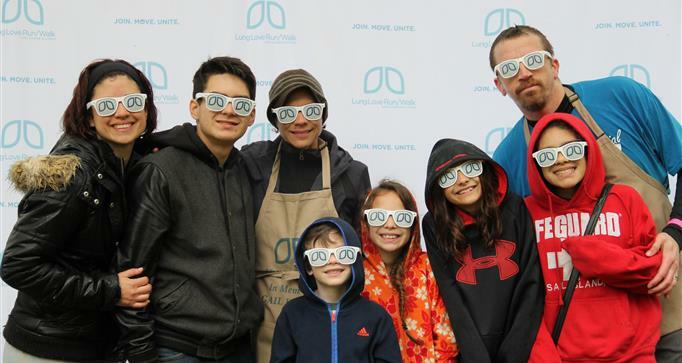 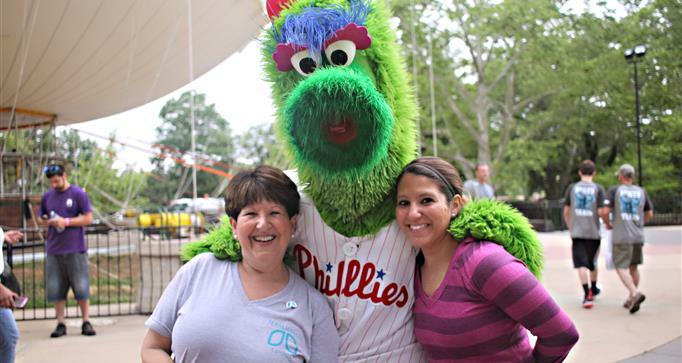 Lung Love Run/Walk Philadelphia and Your Next Step is the Cure. 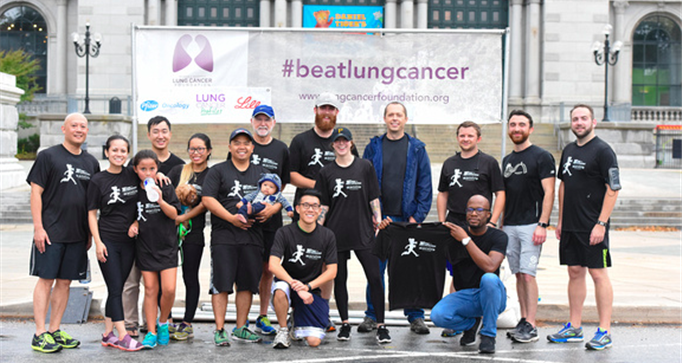 to raise awareness and funds in our fight against lung cancer.